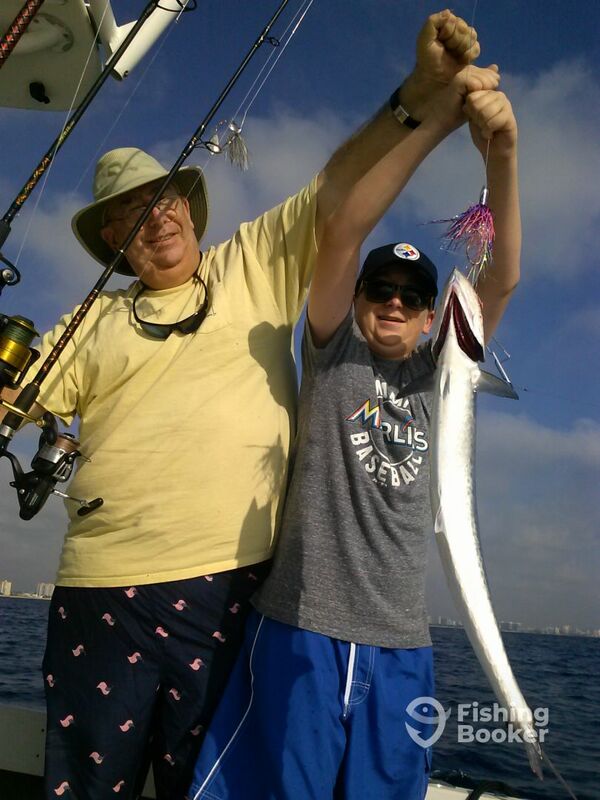 The Kingfish were biting very well this weekend. They are biting live baits and trolled baits. Get in on the action and book a trip now. The fishing is only going to get better in the the upcoming months as spring comes into full swing. I am a native of south Florida and an Army veteran. I Grew up fishing south Florida with my father and grand father. I lived near the water so fishing after school was a daily event. Spent the last 10 years traveling the Bahamas in a sport fish catching some awesome fish and seeing some of the most beautiful waters in the world.